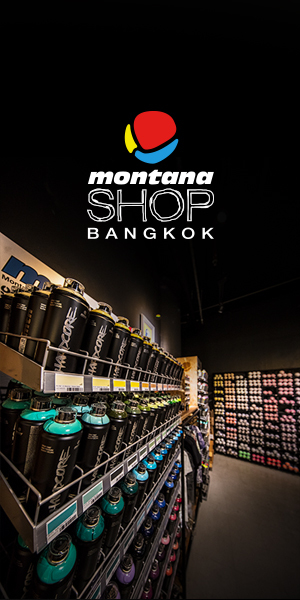 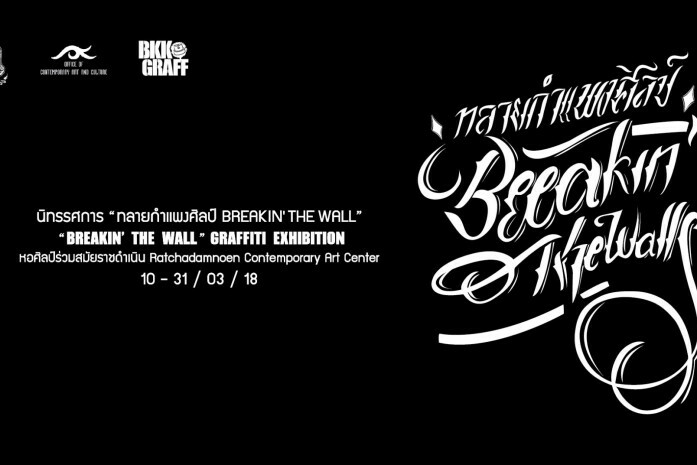 นิทรรศการ "ทลายกำแพงศิลป์: Breakin' the Walls" - BkkGraff บีเคเคกราฟฟิตี้ -The oasis of graffiti culture in Thailand. 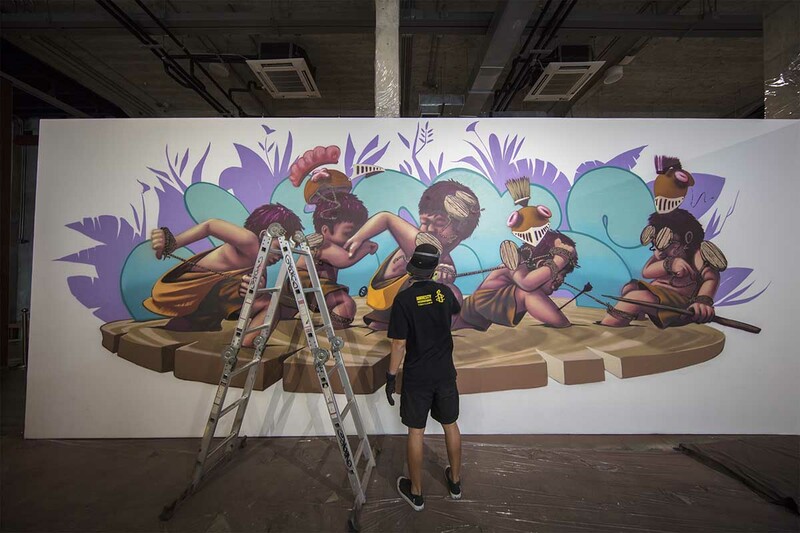 The Office of Contemporary Art and Culture, Ministry of Culture bringing for the first time an art exhibition that breaks all walls, boundaries, and traditions of arts through the exhibition of works totally created in Ratchadamnoen Contemporary Art Center (RCAC) by over 20 graffiti artists including BIGDEL, GRAFFITI HOLIDAY, JECKS, BASID, JOKER, BONUS TMC, etc. 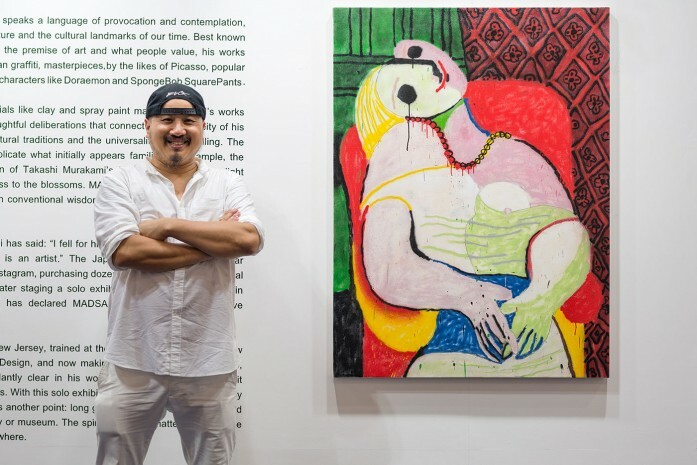 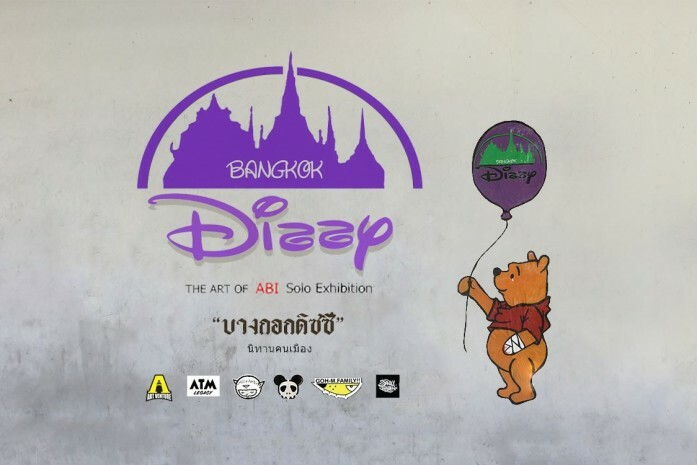 in juxtaposition with a contemporary mural painting by Verapong Sritrakulkitjakarn (AYINO), the only fine artist in the exhibition, covering the total area of over 480 m². 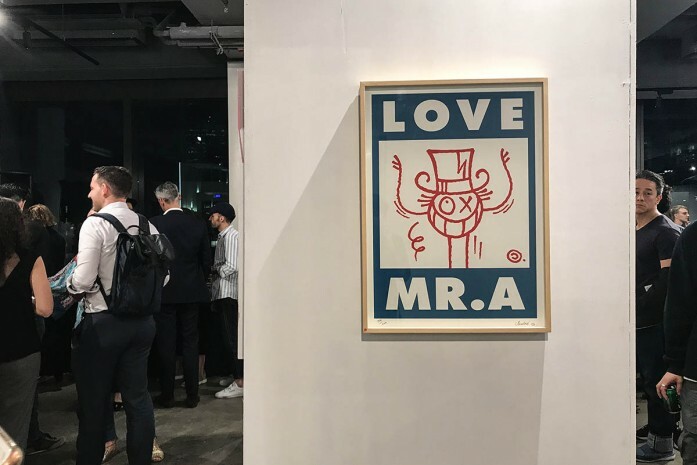 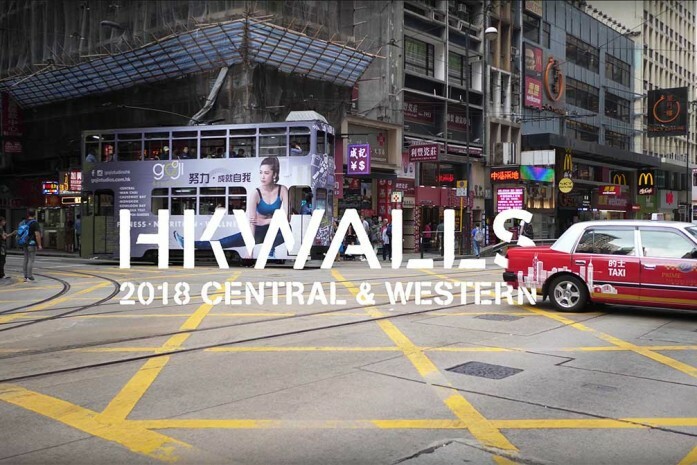 The exhibition opens the institution of an art gallery as a stage for raising questions and discussions about the traditional boundary between High or Fine Art and Low or Street Art. 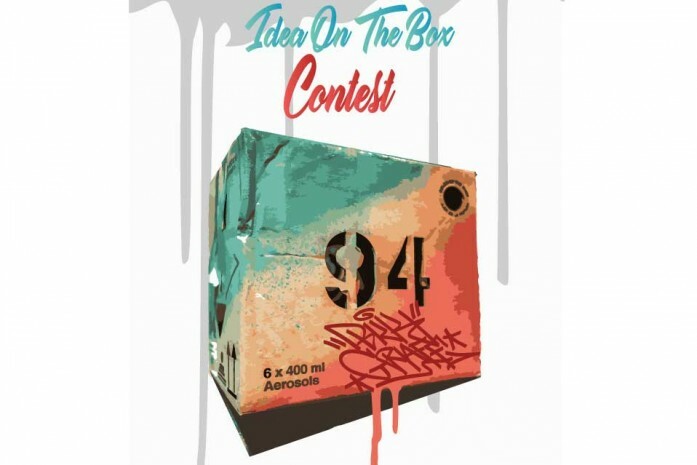 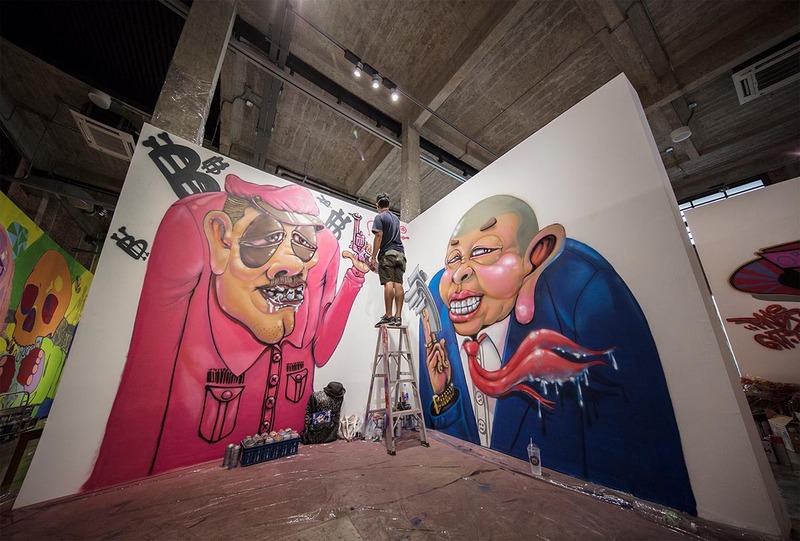 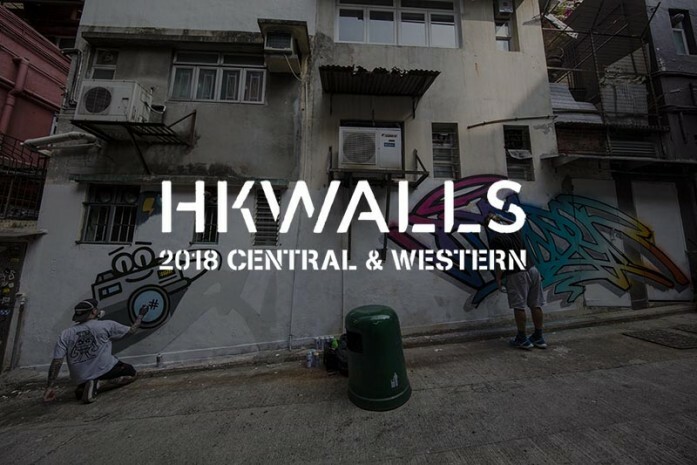 Let’s find an answer and ‘break’ such walls and boundaries through an artist talk and discussion by a fine artist, AYINO, and a graffiti artist BIGDEL, as well as through a variety of works in the exhibition that break all rules, ranging from oil, acrylic, to spray paint. 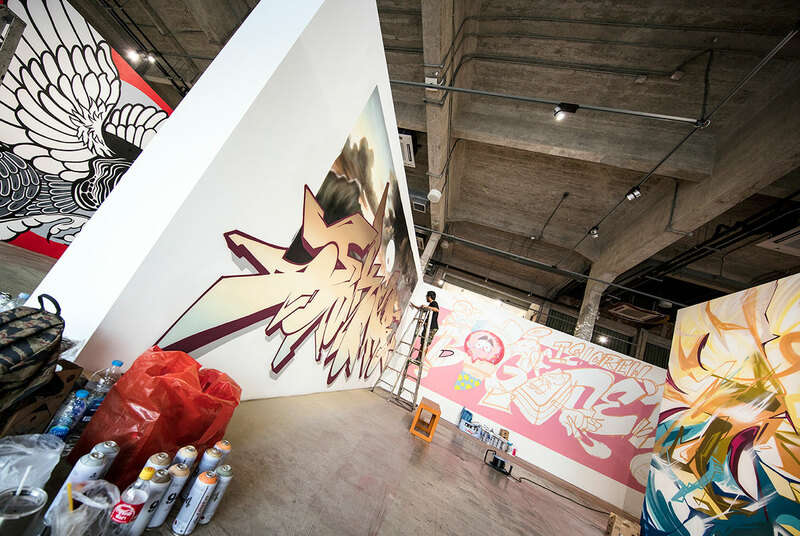 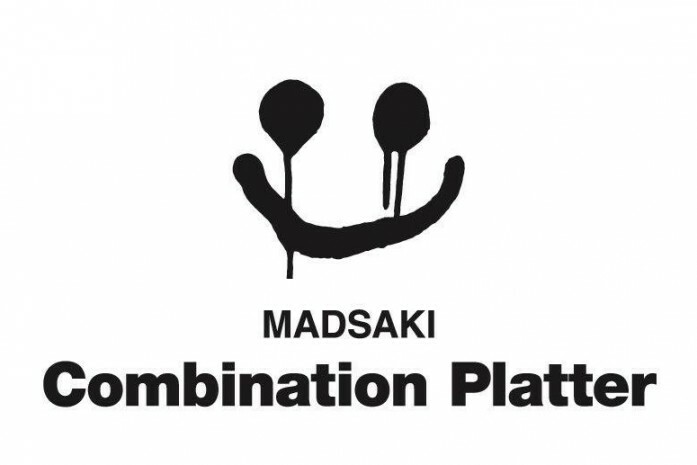 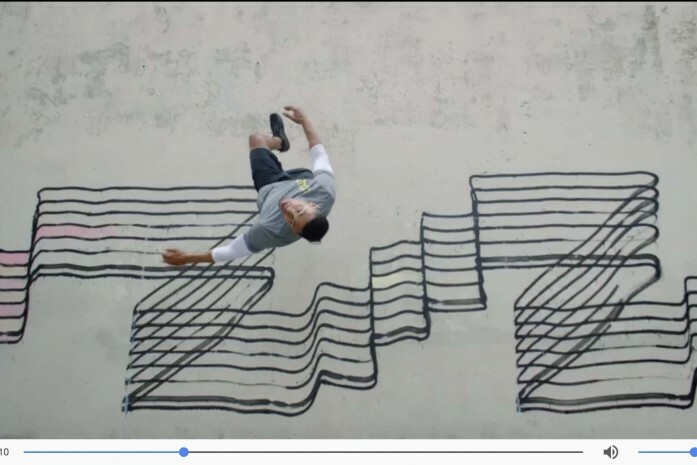 Apart from exhibiting works on the walls, short VDO clips which document the process of creation will also be exhibited alongside the works. 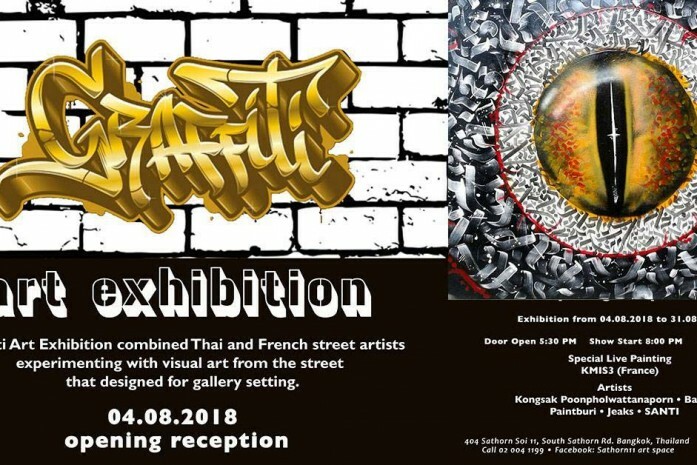 “Breakin’ the Walls” Art Exhibition will be on show from 16th – 31st March 2018 at Ratchadamnoen Contemporary Art Center.